Dutasteride 0.5mg 30 pills (1 month supply) for hair regrowth and prostate. What is Dutas used for? Dutas capsules,an alternative for oral finasteride 0.5mg are used to treat benign prostatic hyperplasia (BPH), which is an enlarged prostate gland. Dutas capsules 0.5mg help to shrink the prostate and reduce the risk of urinary retention caused by restricted urine flow as the prostate gland becomes enlarged and presses against the urethra (urine outlet tube from the bladder), which helps urine to flow more easily, prevents urine backlog in the bladder and restores bladder control. This relieves symptoms like need for frequent urination, inability to empty the bladder, strain and difficulty passing urine. The improved urine flow and reduction in symptoms may reduce the need for surgery due to moderate to severe symptoms of BHP. As a side effect of its intended use, Dutas capsules 0.5mg are also used to treat male pattern hair loss (androgenetic alopecia) by increasing hair growth and preventing further hair loss from all areas of the scalp, including the front. This can reverse balding in men with mild to moderate hair loss but does not restore hair that has been lost for a long time. 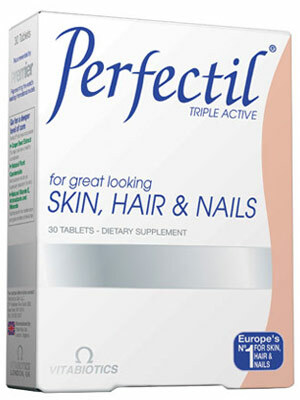 Dutas capsules 0.5mg are not used to treat hair loss in women. Dutas 0.5mg capsules contain dutasteride that specifically inhibits the action of both forms (type I and type II) of the enzyme 5α-reductase, that convert the male hormone testosterone to dihydrotestosterone (DHT) in the skin and the liver. 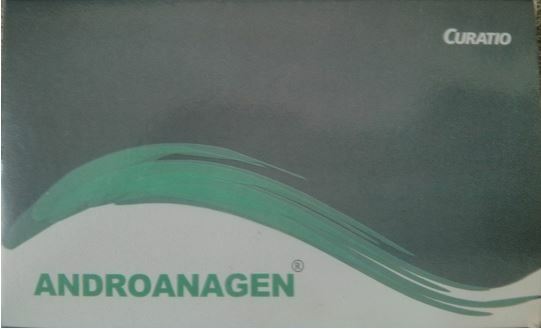 DHT is the androgen primarily responsible for development and growth of the prostate gland. DHT also causes benign prostatic hyperplasia (BPH) which is when the prostate becomes enlarged. Dutas capsules 0.5mg reduce the levels of DHT in the blood, so that prostate growth is no longer stimulated in men with BPH allowing the enlarged prostate to shrink. DHT, which is also found in hair follicles, is the androgen responsible for hair loss, as it causes hair follicles in the scalp to gradually shrink producing smaller and thinner hairs, which eventually do not emerge from the follicle. Dutas capsules 0.5 mg reverses the balding process as it blocks the build up of DHT in the hair follicles of the scalp, allowing the hair to grow normally. Dutas 0.5mg capsules contain the active ingredient of is dustasteride, which is used to treat benign prostatic hyperplasia (BPH or enlarged prostate) and hair loss. Dutas capsules 0.5mg contain dutasteride, which is used to treat benign prostatic hyperplasia (BPH or enlarged prostate). Dutas specifically inhibits the action of both forms (type I and type II) of the enzyme 5α-reductase that converts the male hormone testosterone to dihydrotestosterone (DHT), the androgen primarily responsible for development and growth of the prostate gland. Dutas capsules 0.5mg reduce the levels of DHT in the blood, so that prostate growth is no longer stimulated and the prostate shrinks, reducing the risk of urinary retention and restricted urine flow caused by an enlarged prostate. Treating BPH with Dutas capsules 0.5mg improves symptoms like need for frequent urination, inability to empty the bladder, strain and difficulty passing urine and reduces the need for surgery. Dutas capsules 0.5mg contain Dutasteride 0.5 mg that is used to treat male pattern hair loss. Dutas capsules 0.5mg specifically inhibit the action of both forms (type I and type II) of the enzyme 5α-reductase that converts the male hormone testosterone to dihydrotestosterone (DHT), which is found in hair follicles and is the androgen that is responsible for hair loss. DHT causes hair follicles in the scalp to gradually shrink producing smaller and thinner hairs, which eventually do not emerge from the follicle. Dutas capsules 0.5 mg reverses the balding process as it blocks the build up of DHT in the hair follicles of the scalp, allowing the hair to grow normally. What are the side effects of Dutas? The most commonly reported side effects when taking Dutas capsules 0.5mg include: temporary impotence (whilst continuing on treatment) and low libido. Less common side effects include breast tenderness and enlargement (gynecomastia) and itchy skin rash. When should Dutas not be used? taking medication that may interact with Dutas and may increase your risk for side-effects, including verapamil or diltiazem (for high blood pressure), ritonavir or indinavir (for HIV), itraconazole or ketaconazole (for fungal infections) nefazodone (an antidepressant). How should Dutas be taken? You should take capsules Dutas 0.5mg with a glass of water once a day with or without food, for up to 6 months or longer, as recommended by your doctor. Do not chew the capsule or open it, as this may make your mouth or throat sore. You should continue to take Dutas capsules 0.5mg for as long as your doctor recommends, which may be for 3 months or longer. It can take 6 months or more for Dutas capsules 0.5mg to improve symptoms of BPH, as the prostate shrinks slowly and if you stop taking Dutas capsules during this time, your prostate make start to grow again. It can take several months for new hair to grow and if you stop taking your Dutas capsules 0.5mg tablets during this time, hair loss may resume. How long should you take Dutas? You should continue to take Dutas capsules 0.5mg for as long as your doctor recommends, which may be for 3 months or longer. If you miss a dose of Dutas capsules 0.5mg take it as soon as you remember, unless it is time to take the next dose, then skip the missed dose. Do not take a double dose. How should Dutas be stored? Keep your Dutas capsules 0.5mg in their blister packs and store in cool dry place where the temperature stays below 30°C. Keep away from direct sunlight. 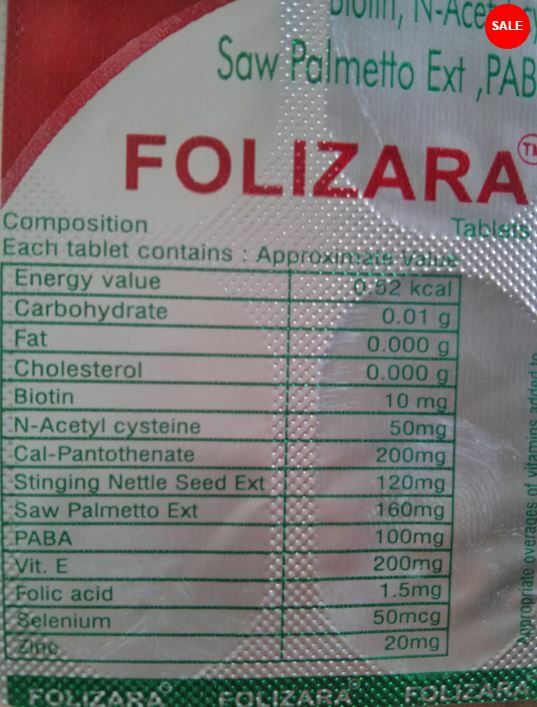 Please note that Dutasteride is aprescription drug around the world.Make sure you have doctor’s prescription before buying this.We assume that you have taken doctor’s advice before buying. 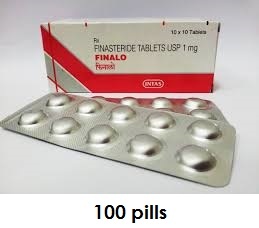 Dutasteride may have other side effects such as low libido as your doctor may have already informed you.Dutaseride Should be used by MEN ONLY.